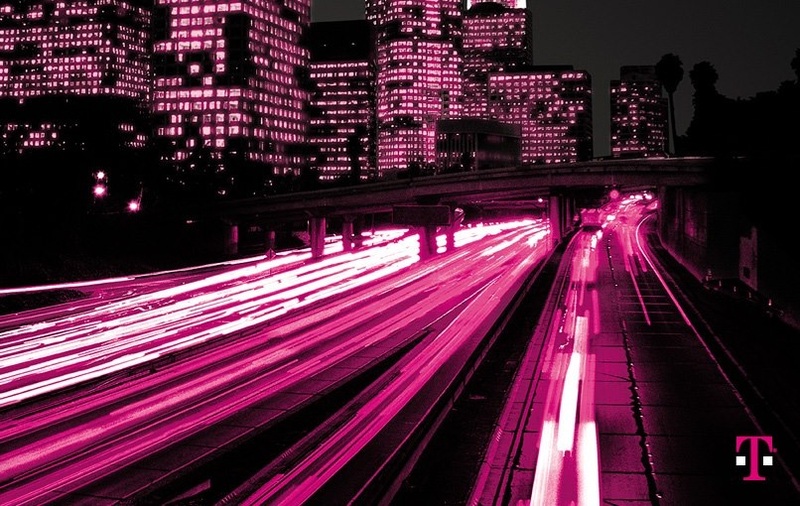 Over the weekend, T-Mobile’s new rate plans went live. These plans are available at third party nationwide retailers, as well as authorized dealers. As far as pricing, many things have changed, but have become more unified in a way. We will try to give a basic overview of what we are now dealing with below. All of T-Mo’s new value plans feature unlimited talk, text, and 500MB of data, starting at $50. For an additional $20, you can have unlimited data added to the line or you can choose to pay $10 per 2GB of data over the initial 500MB. For family value plans, the unlimited talk, text, and 500MB starts at $80, with unlimited data between users starting at $120 a month. To finish it off, prepaid plans start off the same as the indivulal plans, with unlimited talk and text, with 500MB of data kicking off at $50. To help spread the word, T-Mo has set up a press event for tomorrow, which should help inform present customers and potential customers what is going on.